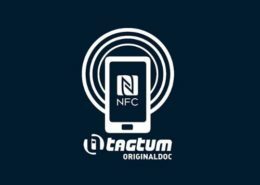 DO YOU KNOW NFC TECHNOLOGY? We offer all services related to the mobile channel in the business world. 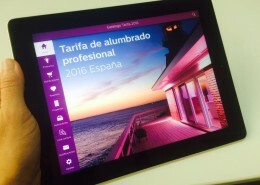 Our value as a company is the current knowledge and the future one of the mobile channel regardless of the technologies used. Strategic planning consulting oriented to mobility business clients. 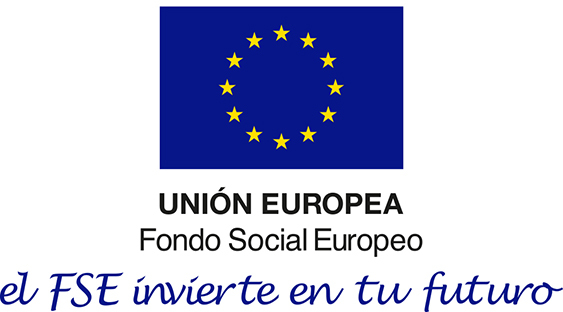 Improved productivity mobilizing production processes. Native app development for main mobile platforms. Specialized training on mobile developing and knowledge of mobile channel. Specialization on NFC developments (Near Field Comunication). 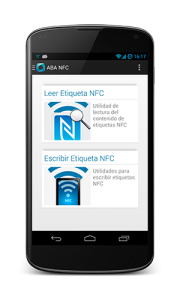 ABA NFC is a reading/writing NFC application developed by ABAMobile, with more than 5.000 downloads. 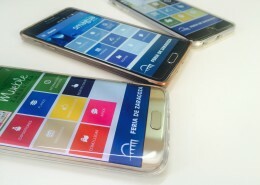 It has been developed for Android and Windows Phone devices. 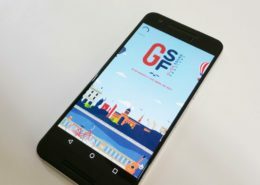 Coming soon will be available also for Firefox OS.